Home Fleetwatch 2010 Graffiti lands a big one? Graffiti lands a big one? 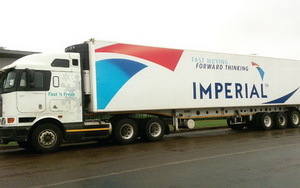 Graffiti has branded ten refrigerated vehicles for Imperialâ€™s Fast â€˜n Fresh distribution services. These are the first of Imperialâ€™s massive fleet to be branded as part of a national rebranding campaign. In one of the largest vehicle branding jobs to be undertaken in the country to date, vehicle branding expert Graffiti has landed the contract to rebrand the entire Imperial Logistics fleet with the new Imperial corporate identity. 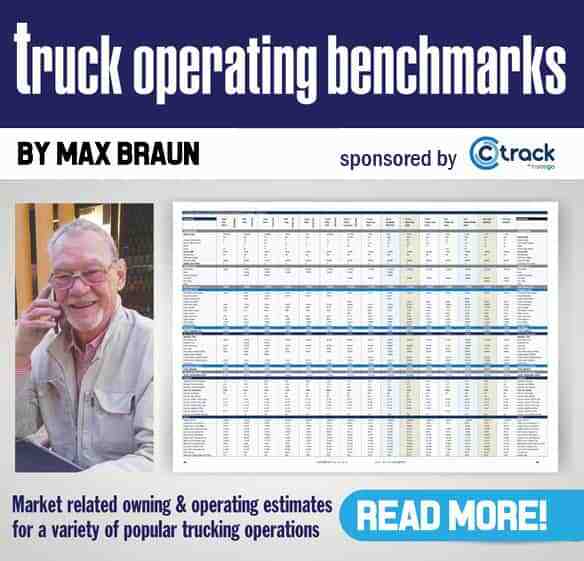 Fast ‘˜n Fresh, Imperial Truck Rental, Imperial Distribution, Imperial Cargo Solutions, Imperial Cargo, Goldfields, Freightmax, TFD, Express Hauliers, The Cold Chain and others. 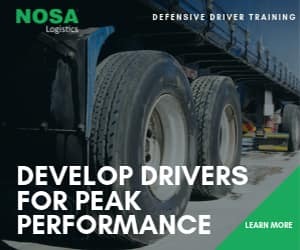 This massive contract is a huge accolade for Graffiti and is testimony to the company’s ability to brand vast quantities of vehicles in the shortest possible time so as to minimise down-time.